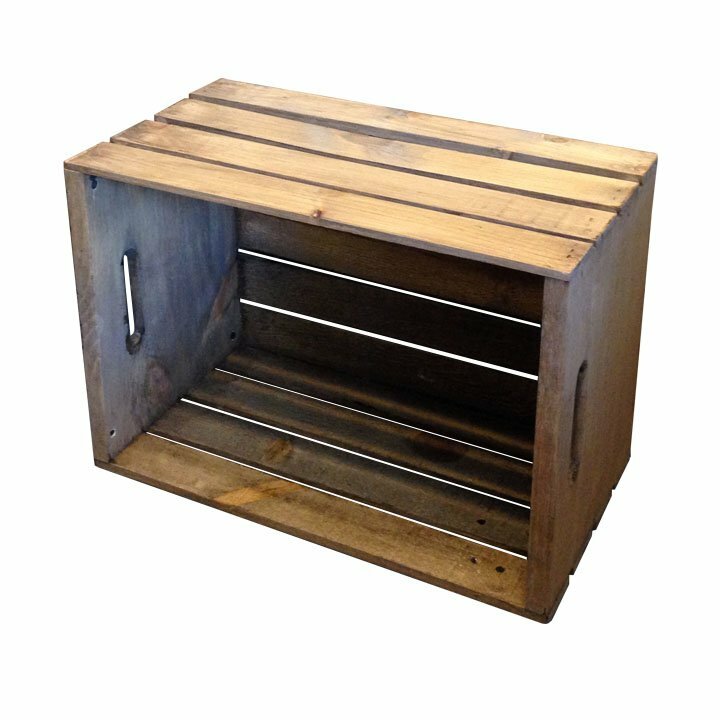 Get the Rustic Wooden Crate for an awesome looking storage solution to your old time rustic space. The Pistol Pete’s wooden crates have the look and feel of an old time, old fashion piece, but with the strength of brand new wood. The vintage stain will have your friends in awe of the beautiful rustic piece. Tip: Stack multiple Rustic Wooden Crates to make unique furniture solutions including end tables, shelving and towel storage for your bathroom.